We seem to always be on the go at our house! Always in the car headed somewhere! I wanted something for JoJo to play with in the car or at the doctors office that was quiet and could easily fit into my bag. TADA! 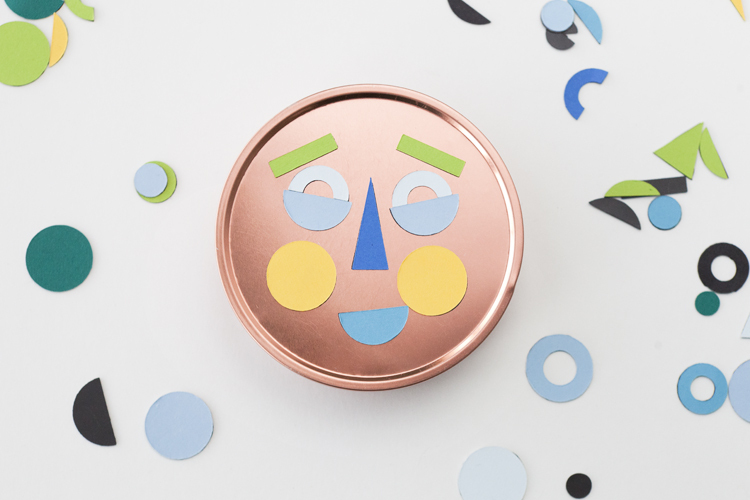 A magnetic tin full of eyes, noses, and mouths! 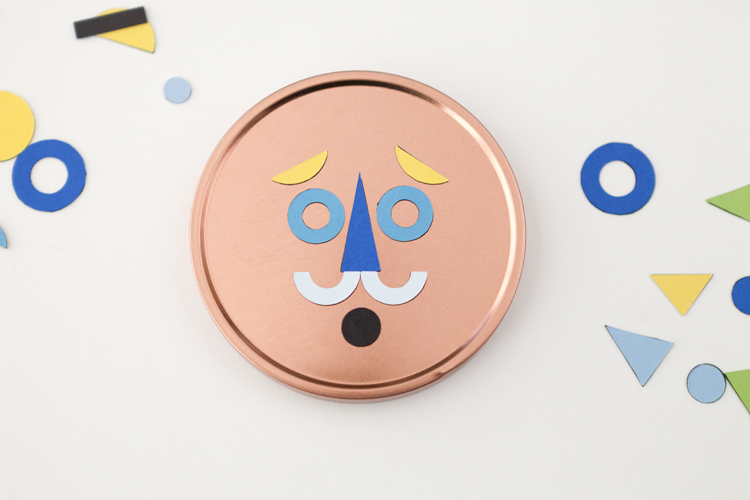 I rounded up some essential supplies: I found an awesome copper colored tin at a local yard sale, but you can easily purchase a tin online, or spray paint a left over holiday one, just make sure it is magnetic! 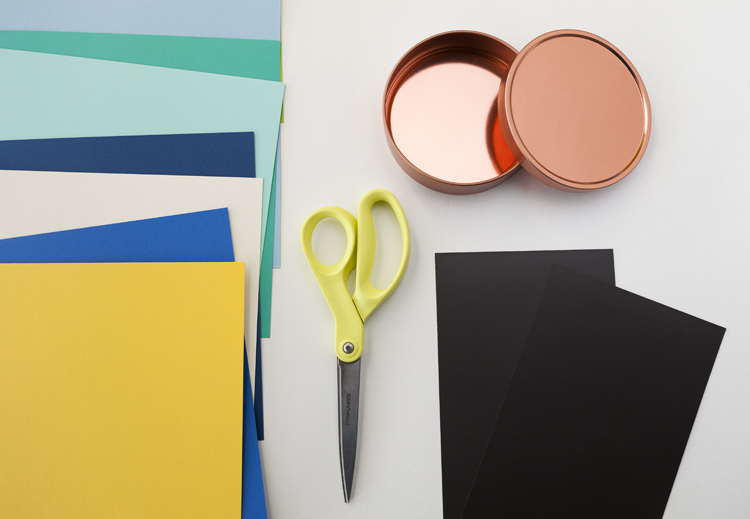 I used 5x8 inch adhesive magnetic sheets, some of my favorite solid colored papers, and scissors! You can also use a cutting machine, such as a Cricut, for precise cutting! 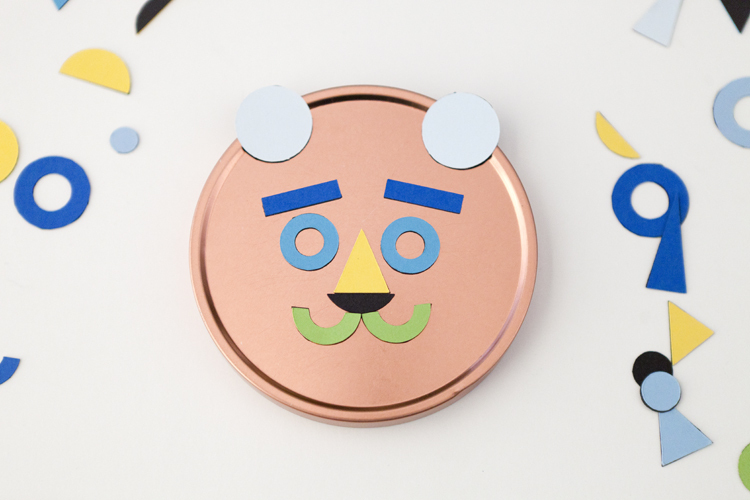 This project is so easy to make, you start by putting a small piece of paper on the magnet and then you cut a shape out of both paper and magnet at the same time. 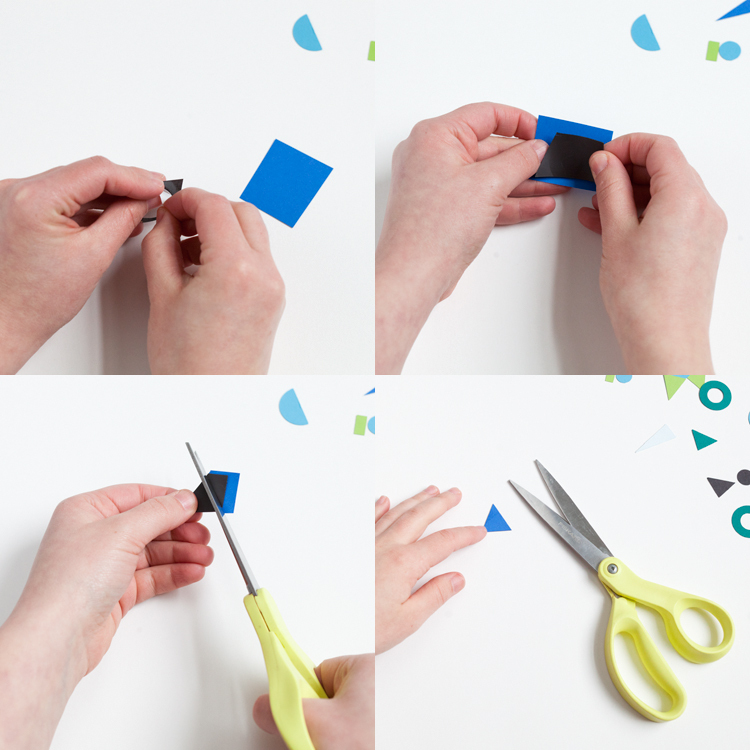 Or if you're using a cutting machine, cut the magnet and the paper separately and then just peel the protective paper off the magnet and stick the adhesive side to the matching paper shape. I have included a downloadable PNG template that can be used either with a cutting machine or simply with scissors. 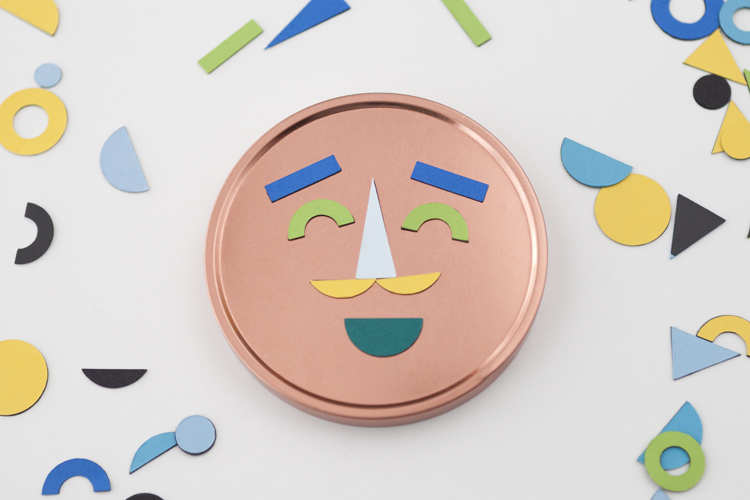 I wanted to keep the different face shapes very geometric and able to be used in a variety of ways to encourage creativity. Eyebrows can be used as a mustache or a mouth can be used as eyelids, it's really fun to come up with so many unique faces! 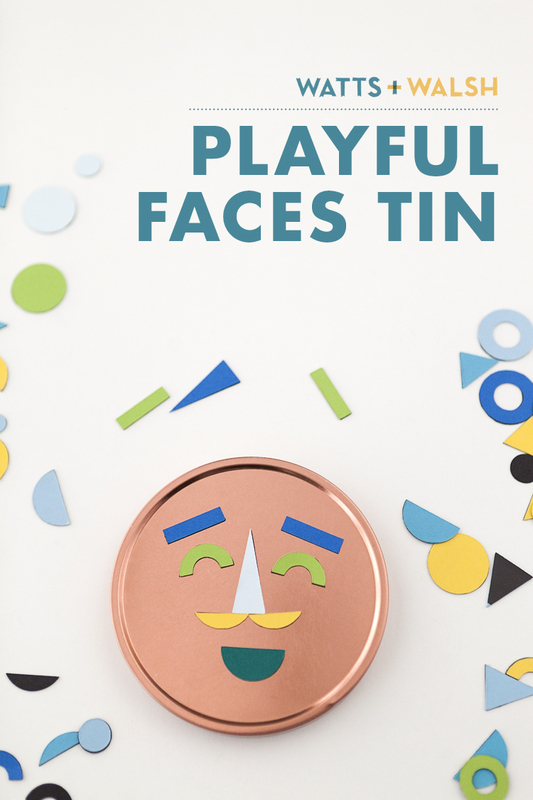 We as a family have loved playing with this Playful Tin so much. It is fun to see our individual personalities come though the with all the different faces we make! We've also found that it's not just for kids and have played with this for hours even after JoJo went to bed! 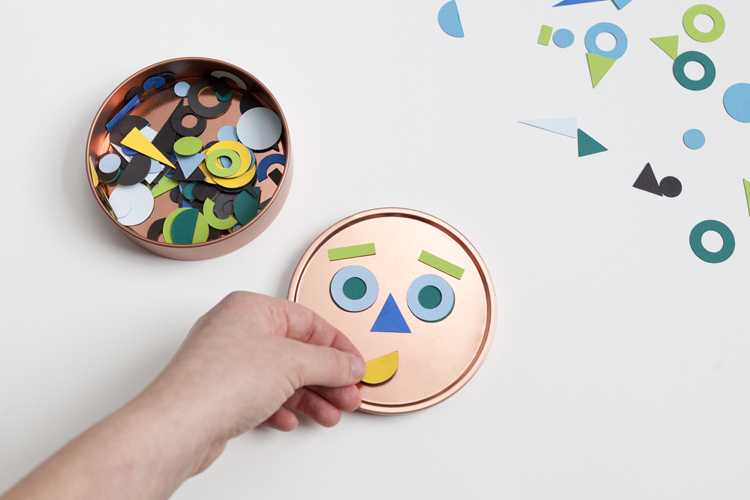 We know this is something you and your kids will have fun with as well! I bet JoJo loved playing with this! So adorable! She LOVED it!! Thanks, Linda! What an absolutely adorable idea! 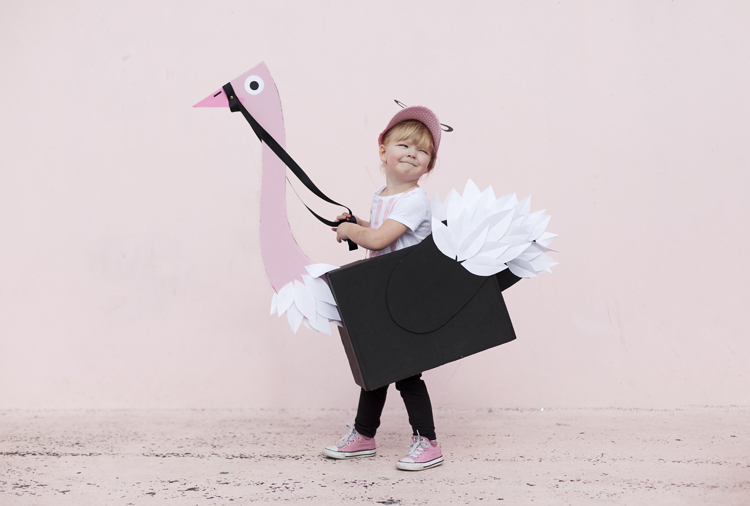 Keeping little ones entertained on the go helps the time pass so much quicker! Pinning to share. Yes, entertaining little ones in the car is vital to a successful road trip! Thanks, Ali! Genius. 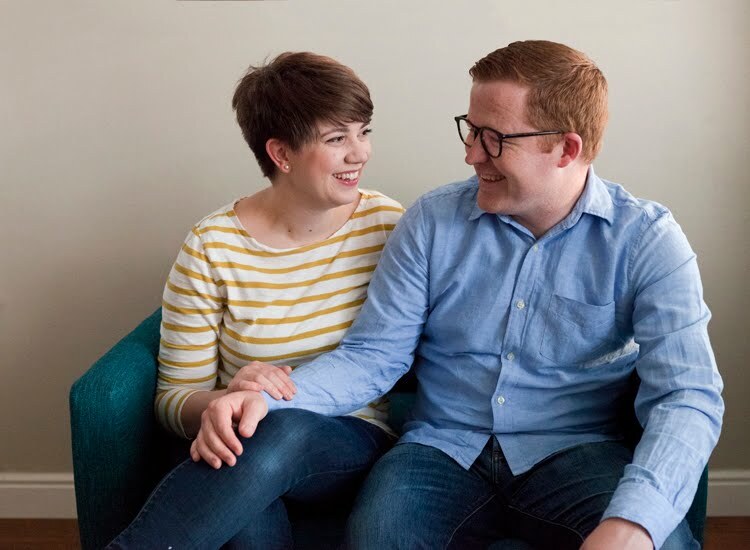 Love everything about your site! I'm Watts. He's Walsh. We make stuff.